Hiking season has finally arrived! 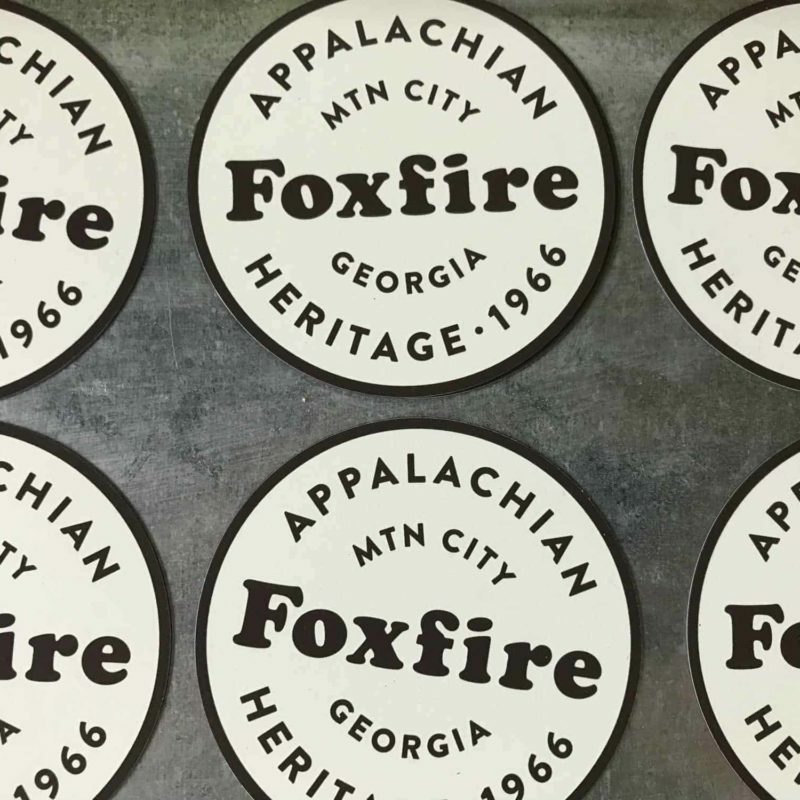 After numerous requests, we now have hiking stick medallions to serve as a reminder of your visit and hike through our museum, or to add to your collection. 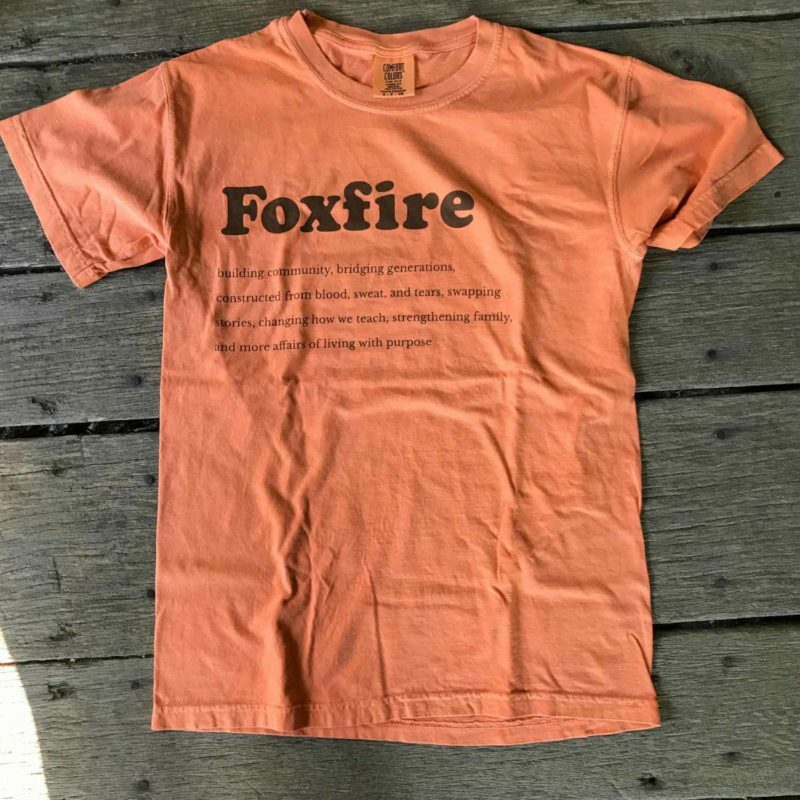 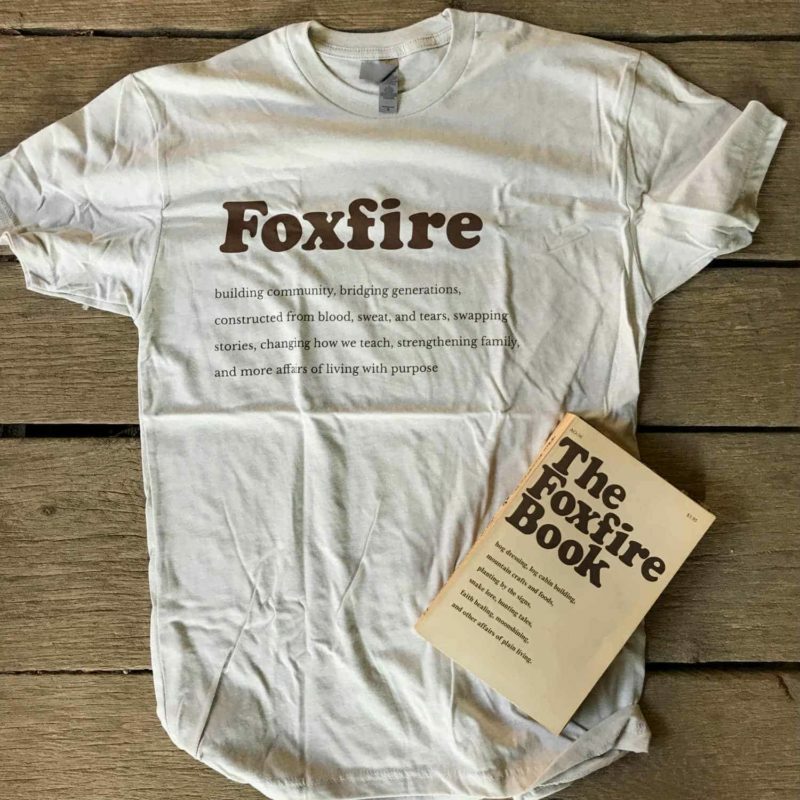 Another great way to show your support for Foxfire while out on the trails. 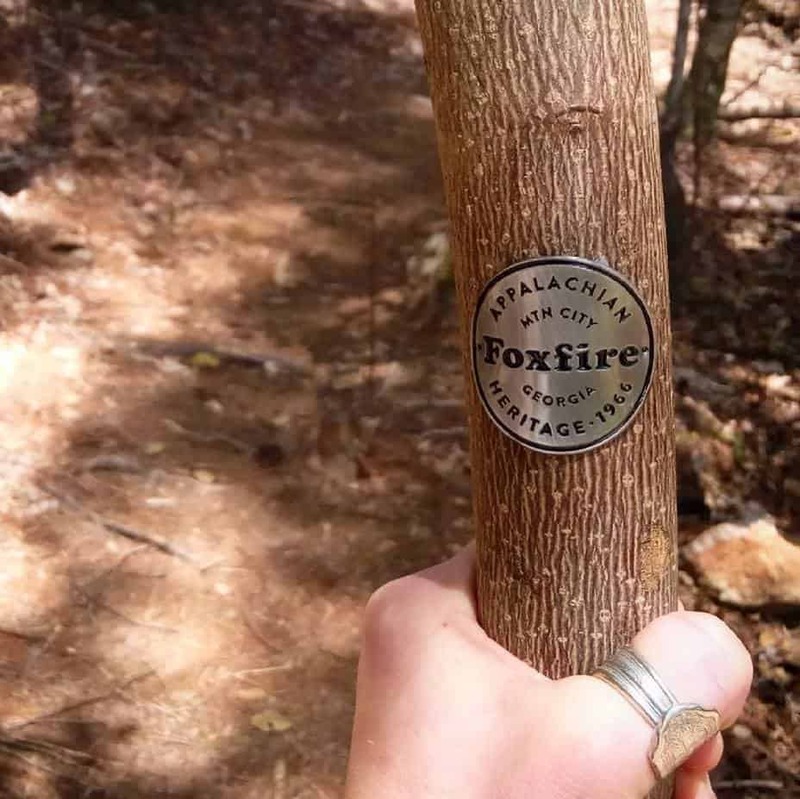 These medallions are rounded to perfectly fit your hiking stick and come with 3 small nails to attach it with.